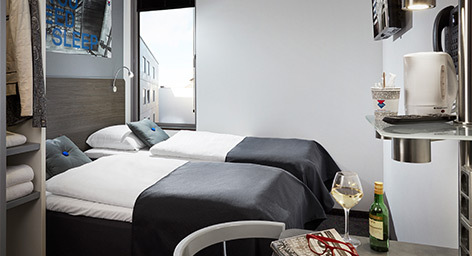 Wakeup Aarhus is a hotel that is ideal for those who want an affordable stay when visiting the “City of Smiles“. Walking distance to venue: 5 min. Walking distance to venue 8 min. 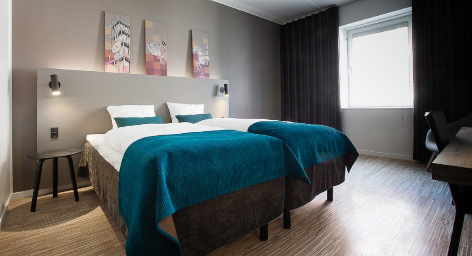 Stay at a hotel in one of the best locations in the city, close to Aarhus Cathedral, the Aarhus Theatre, and the ‘Latin Quarter’ with its charming cobblestone streets. 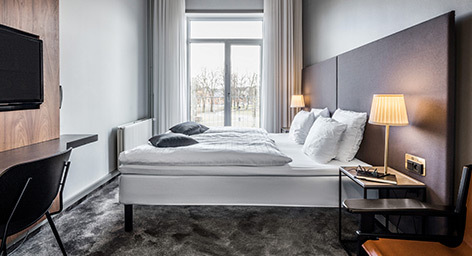 CABINN Aarhus Hotel was rebuilt in 2015, and it is located only a few minutes’ walk away from the pedestrianized high street and its many shops with vibrant café life along the Aarhus canal right outside the door. 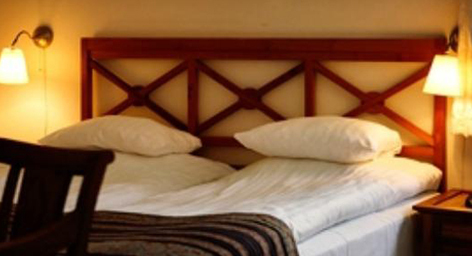 Walking distance to venue: 10’ min. 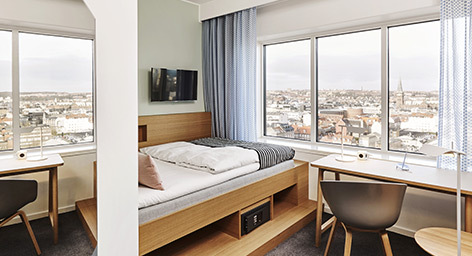 Hotel Ritz is located in the top centre of Aarhus – just opposite the city’s beautiful City Hall building, and with the Aarhus Central Station, the buses to the airport and the pedestrian street’s wealth of shopping opportunities right around the corner. 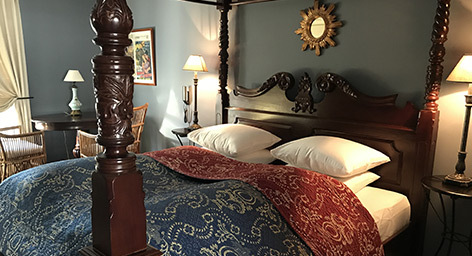 The hotel was built in 1932 and renovated in 2014. 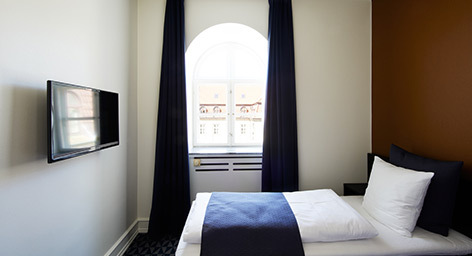 The 67 renovated rooms have been carefully refurbished in keeping with the original architecture. 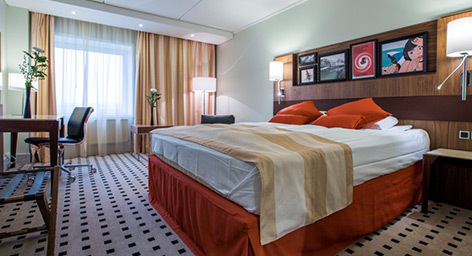 In addition to a superb location, the hotel offers 234 newly renovated rooms and suites. 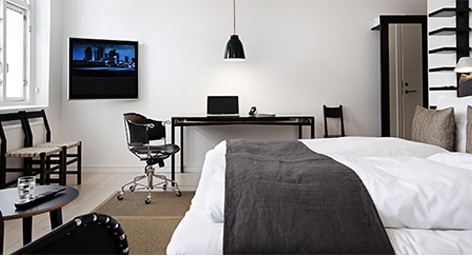 Guests also enjoy modern amenities such as a mini bar and free high-speed, wireless Internet access in every room. setting to gather over food and drinks. 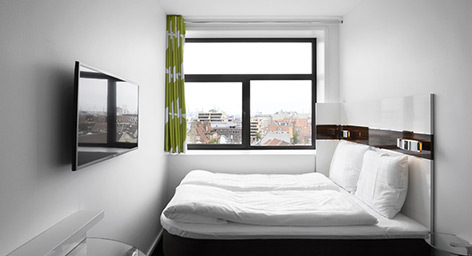 Walking distance to venue 2 min. the beautiful City Hall Park and with only a few minutes’ walk to the airport shuttle, the Central Station and Aarhus Harbor. Walking distance to venue: 3 min. Distance to venue: 15 min. Walking distance to venue: 3′ min.